The entry fee will be R80.00 (R70.00 + R10.00 SSA Levy) per entry. The entry fee for the 800 and 1500 m Freestyle will be payable once the entry has been accepted. 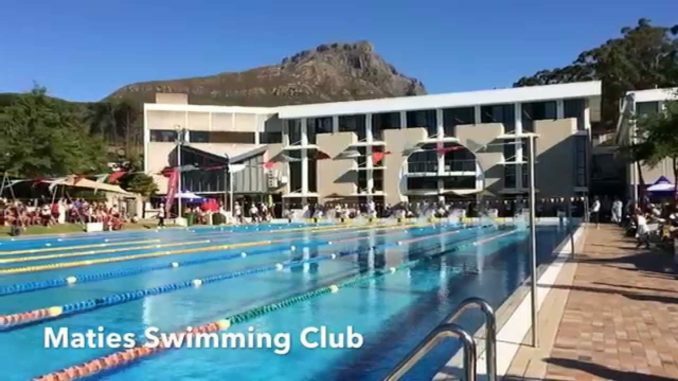 Heats and Finals will be swum for Grand Prix No 2, where more than 10 entries are received, except for the 800m and 1500m Freestyle, these events will be Timed finals. The top 10 entries for 800m and 1500m Freestyle will be accepted. Swimmers will be notified immediately after the entries have closed and processed whether they are accepted. Swimmers must confirm their acceptance once invited to do so, for the 800m and 1500m Freestyle. Withdrawal after acceptance will be subject to a penalty. This will be an inter club competition. Entries will be processed the same way as for Age Group Competitions. Minimum requirement for entry will be the SA Youth Qualifying Time and or SA National Junior Age Group Qualifying Time.